Although carbohydrates have been the mainstay of diets around the world for thousands of years, recently they’ve been under attack on the web and in some best-selling diet books, leaving the average person thoroughly confused. Are carbs really bad for me? What the heck is a carb, anyway? Sodas and spinach are both carbohydrate foods. So are Oreos and oats, pancakes and plums, and cakes and cucumbers. 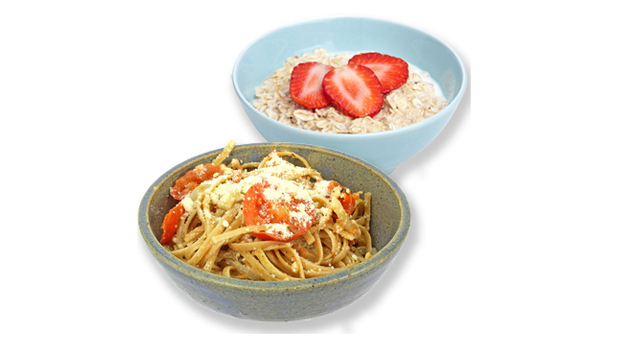 Whether carbs are “good” or “bad” for you depends entirely on the quality of the ones you choose. It may help you to think of carbohydrate choices on a quality continuum, starting with the healthiest, top-quality choices and progressing to less healthy choices. Make more of your carb choices from the beginning of this list than from the end, and you’ll be eating well. It’s as simple as that. 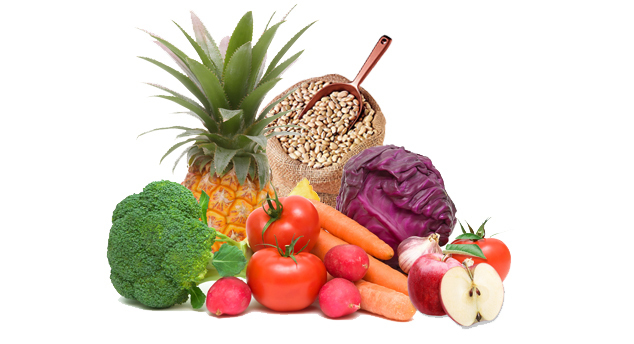 Running neck and neck with fruits and vegetables are intact whole grains. Like fruits and veggies, intact whole grains are powerhouses of nutrition, also loaded with vitamins, minerals, and ﬁber. 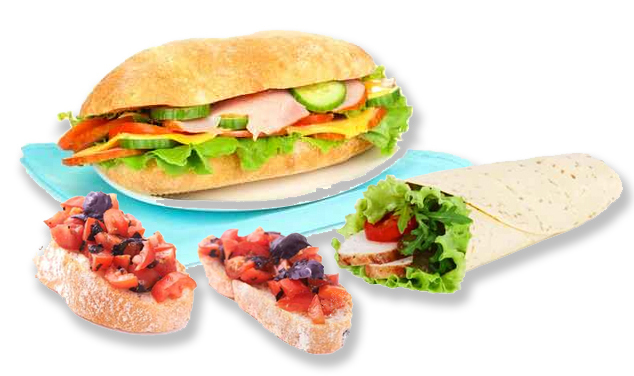 They’re a more concentrated form of carbohydrate, largely because they have less water, so keep portions moderate. Best choice of all? 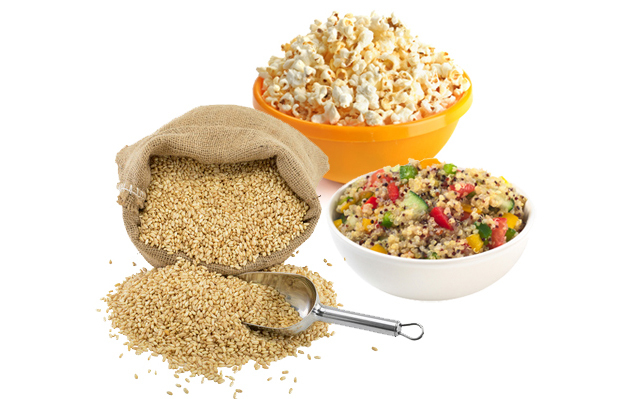 Eat your intact whole grains with lots of vegetables, as in the quinoa bowl shown here. Sometimes intact whole grains are very lightly processed—oats are steamed/ﬂattened for rolled oats, or grains are crushed, mixed with water and extruded to make whole grain pasta. These are also good choices. Most people don’t know pasta has a low glycemic index; ﬂour and water made into pasta digests much more slowly than the same ﬂour and water made into bread. That makes pasta a healthier choice for controlling blood sugar swings. Grains count as “whole” whenever all of their original bran, germ, and endosperm are still present—even if the grains have been made into breads, crackers, and cereals. 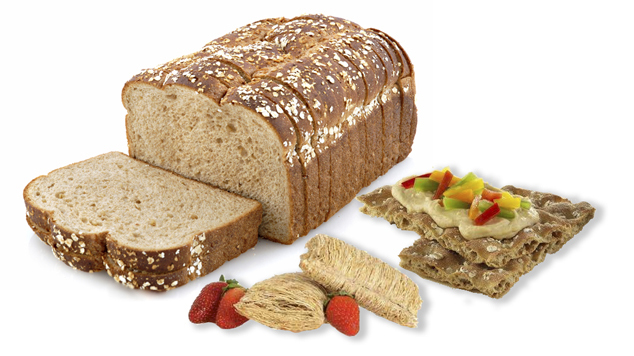 Look for whole grain foods that are made without extra ingredients—just good whole grains, without added sugar. 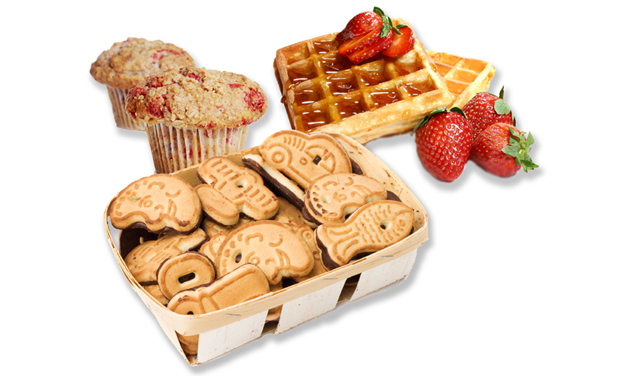 Grain foods high in sugar and extra fats are meant to be eaten rarely—at most a few times a week, not every day. While most whole grain versions are marginally healthier than their reﬁned counterparts, a whole grain cookie is still a cookie, so save these treats for special occasions. With so much buzz about carbohydrates, you’ve likely run across many complex ways to rate the quality of carbohydrates. Counting, scoring, and rating foods can take the enjoyment out of eating, however—and eating is meant to be one of life’s major pleasures. If you simply use common sense to favor the most intact, whole carbohydrate choices as outlined on this page, there’s no need to eat by the numbers. So simply keep the Carb Quality continuum above in mind, and you’re equipped to go forth and enjoy healthy carbohydrates without worrying about the scare-mongering from some websites and diet books. Or better still, download a PDF copy of the information on this page, and post it in your kitchen!